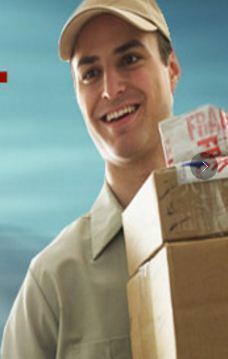 A premium service for Documents and Parcels created for Guaranteed Next Business Day Delivery. Designed especially for time-sensitive documents & parcels. shipped with weight ranging from 1 Kg upwards to any desired load as may be required by the client. Consignment goes in a tamper proof safety pouch. Exclusive and dedicated team to handle your PRIORITY shipments. Wide range of pin codes covered. Please refer to our latest pin code search on the net. Signature of the recipient (scanned image of the POD) available on the net. Dedicated customer support team for your assistance. Overnite Courier Ltd, Sedhi Sarai Near Sufi Wali Masjid.